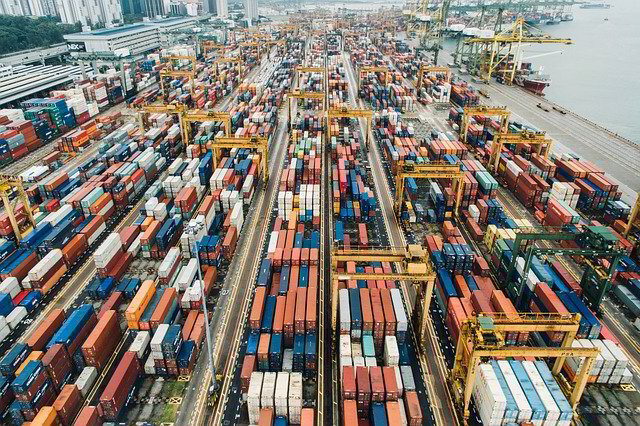 Exports which cleared customs in Thailand cleared 8.7% in October the Commerce Ministry has said the climb was due to higher shipments of fuel, gold, petrochemicals and agricultural products. Exports to the United States rose 7.2% in October from a year earlier after September's 1.2% increase. Shipments sent to China were up 3% after a 14% decline in September of this year. From January-October, exports rose 8.19% year-on-year whilst imports rose by 14.78%. Thailand's Commerce Ministry has stated that maintaining its export growth target of 8% for this year is pivotal to the Economic 4.0 plan. A much-anticipated e-visa has finally been put through for visitors to Thailand. The move catches up with their counter-parts in Cambodia, Laos and Vietnam - all gaining on Thailand economically over the last few years. Tourists can apply here anywhere from 1 to 30 days prior to their arrival and then use the special lanes which will only take a few minutes according the Ministry of Tourism. The e-visa is now available to arrivals in Suvarnabhumi and Don Mueang with new booth expected to open at Chaing Mai later this month and Krabi by the end of the year. Indigo Airlines has just started a new direct flight between Phuket and Delhi, flying six times a week. According to the Phuket Office of Tourism and Sports, Indians are among the top 10 visitors to the island. 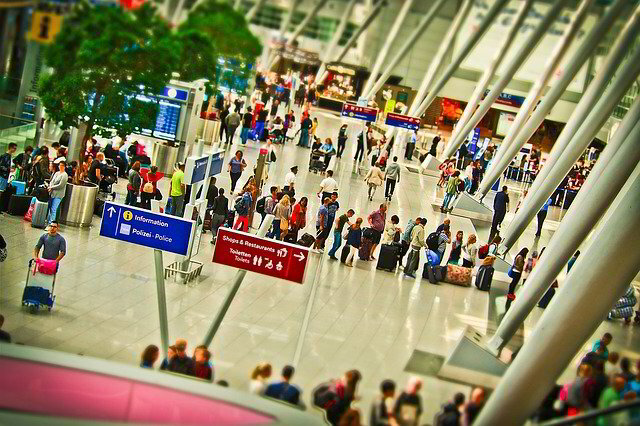 Indian arrivals grew 11 percent year on year in the first nine months of the year, reaching 1.25 million arrivals. Indians make up the fifth largest group of arrivals from Asia after China, Malaysia, South Korea and Japan. The top three arrivals in September came from China, Russia, and Australia.